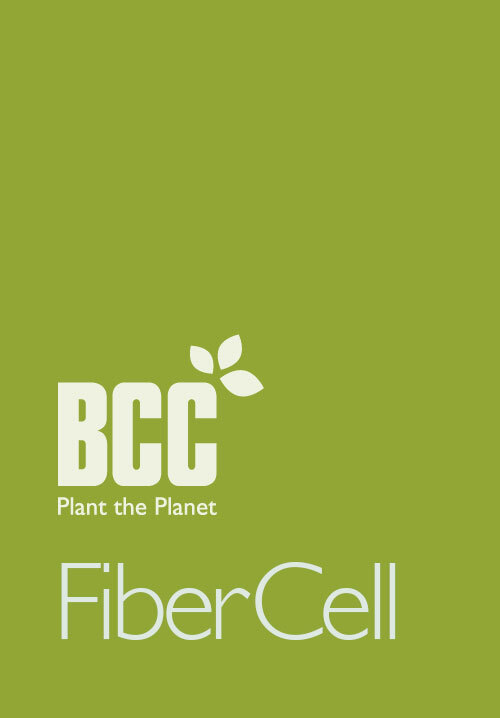 The design of all BCC FiberCell holders reflects the experience and input we have gained from researchers and nurserymen worldwide. 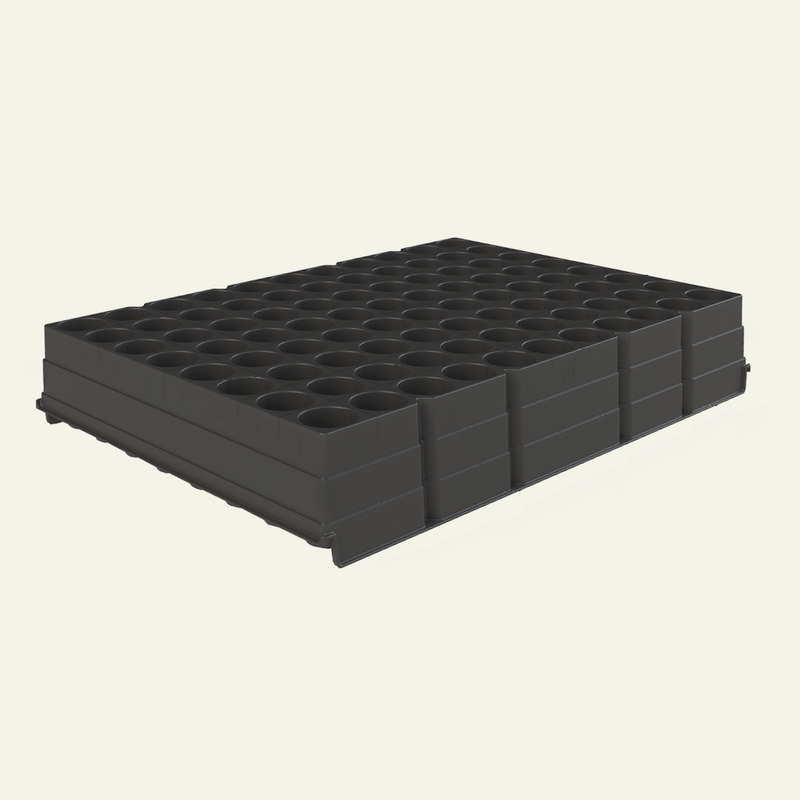 All BCC systems are designed to give your seedlings or cuttings the best possible start in life with a well-developed root system and rapid infield establishment after planting. All our containers are manufactured using highest quality plastic raw material with additives, ensuring a long life expectancy.